People have a lot of questions about hosting services when they have to create their first website and when they have no experience at all. Of course, that is completely normal and you should ask questions before doing anything, especially when it is about hosting services. Startups websites are usually smaller websites that will not have a lot of traffic the first few months an even year. However, that can be different for some people, it all depends on the success that you have with your business or whatever is that you do. If people are interested, then they will come and visit your website. That’s why you have to what to expect in the first few months. As mentioned it will be completely different for everyone, that’s why you have to know well your company. Depending on what are your expectations, you can choose from different hosting options. If you are ambitious and you believe that you will have great success in very short time, then you can go immediately for the best hosting service that is the dedicated hosting. However, you have to know that it is the most expensive one. Usually, start-up websites will want to have a more affordable option such as free or shared hosting. 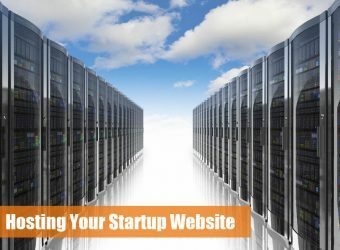 The most recommended hosting service for startup websites is definitely the shared hosting because it is not that expensive but it provides quite a lot. However, if you are running a simple blog that will only a few people visit per month, then you definitely need a free hosting because you don’t want to waste money on something that you don’t need. The free hosting is only for people that will have low traffic and who have quite simple website designs that don’t take up a lot of storage space. That is because free hosting service provides a limited storage space that is very small and the majority of people cannot work with that space. Shared hosting in the other hand is much more reliable and you have higher protection levels. 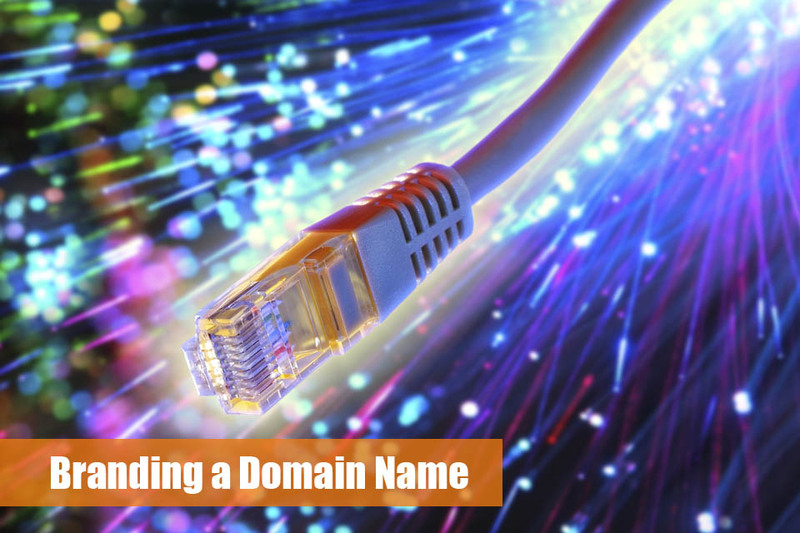 Of course, you will have to pay for using a shared hosting, but in the end, it will be worth it because you get a lot more things and you can have a little flexibility. 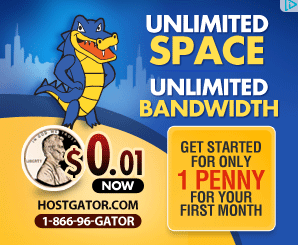 Not nearly as much as you would get with a dedicated hosting, but surely more than with free. Shared hosting is the middle ground that is definitely the most recommended hosting type for all smaller businesses that are just starting up their first websites. The most expensive option that you have, which we don’t recommend for startups is the dedicated hosting. We don’t recommend this one for one main reason and that is because you don’t know if you going to need all that flexibility and power with your website. If you make the wrong choice, you will be wasting a lot of your money that you could have invested into making your website better. Therefore, make a smart choice and get either shared of free hosting.